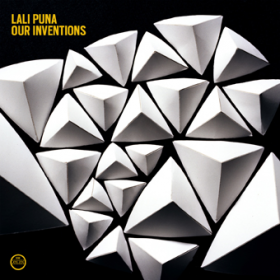 Lali Puna is back after 6 years! Valerie Trebeljahr and her boys from The Notwist and Tied & Tickled Trio spent the end of last year getting the group back together. If you haven’t heard them before, this is your chance! I also recommend the sublime Scary World Theory as a jumping off point. Check out their newest, “Remember” after the jump.